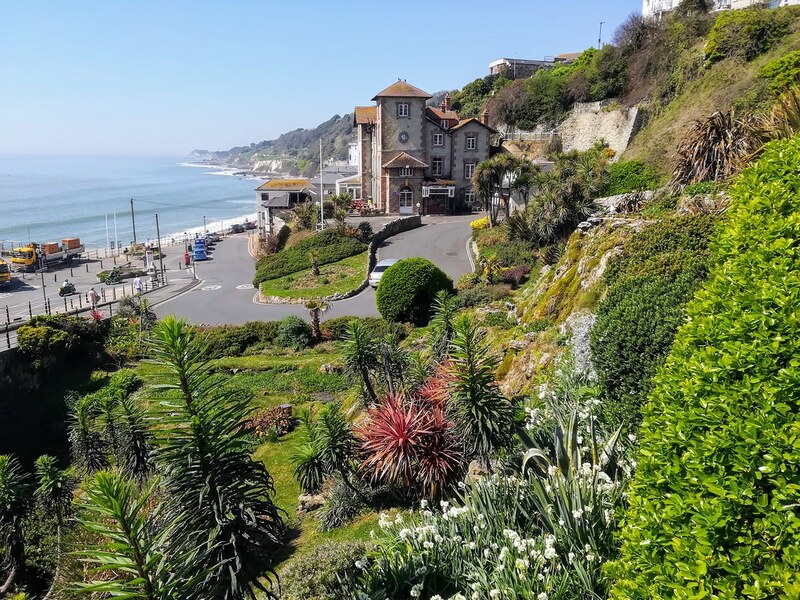 Explore the terraced town of Ventnor with its famous cascade gardens. On the South East of the Island. take the coastal road. 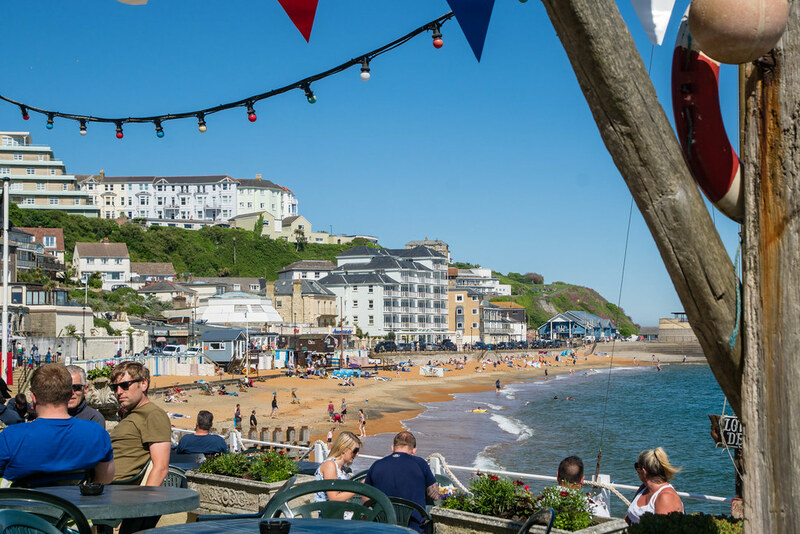 Ventnor is served by local Isle of Wight services.